Ponderosa Pine are valued for fast growth, reaching up to 125 ft or more at maturity. Its excellent green ornamental color and wonderful pine fragrance make Ponderosa a popular choice for ornamental plantings. As it matures, this species drops lower needles and branches and takes on a very straight, columnar trunk. 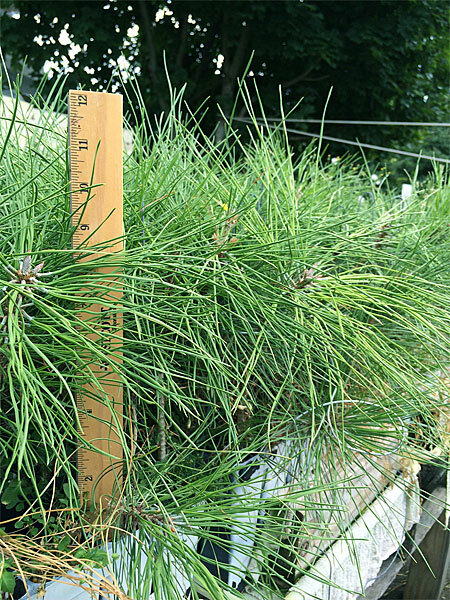 The Ponderosa Pine is a good choice for erosion control due to a robust root system. However, it needs well draining soil and therefore does quite well in poor, sandy and rocky soils but not wet or heavy dark soils. 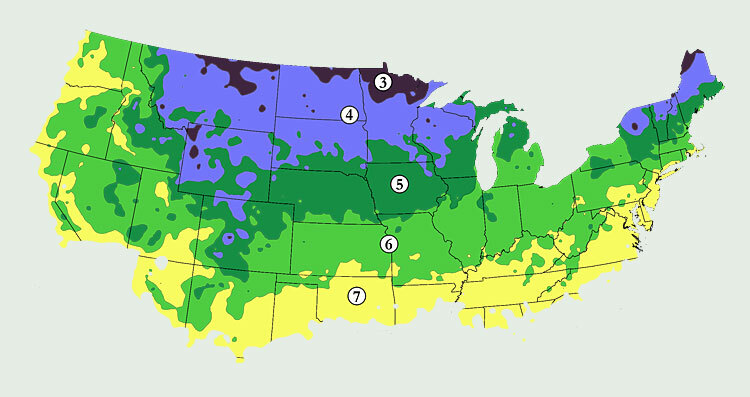 These soil preferences naturally make Ponderosa Pine plug transplants fairly drought tolerant, and so they should not be over-watered. Ponderosa thrives in acidic soils, and should not be planted in alkaline soils unless you want to put in the work of amending the soil. The needles and bark of mature Ponderosa Pine plug transplants are very popular with a wide range of birds and small animals, who make nests and homes from these materials. The very high treetops combined with very little lower branches make it a perfect vantage point for birds of prey. The thick bark is resistant to small ground fires which clear out underbrush.